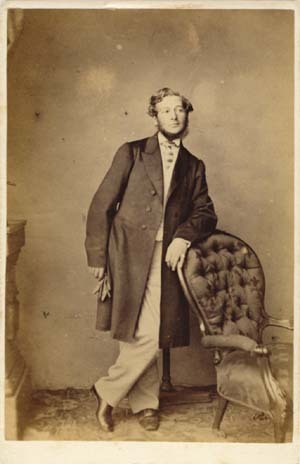 [ABOVE] The trade plate of Samuel Fry & Co. of 83 Gracechurch Street, London E. C. , from the reverse of a carte-de-visite (c1864). 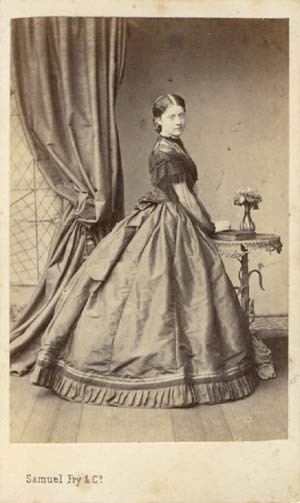 [ABOVE] The Globe Photographic Company was established at 83 Gracechurch Street, City of London, in 1865. 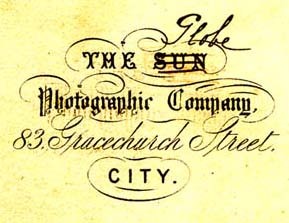 It appears from this amended trade plate that the firm was formerly known as The Sun Photographic Company. 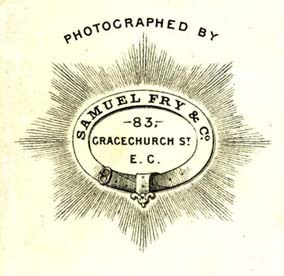 Samuel Fry & Co. 83 Gracechurch Street, LONDON E.C. 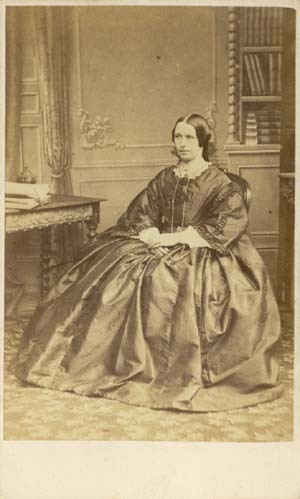 Globe Photographic Co. 83 Gracechurch Street, LONDON E.C. 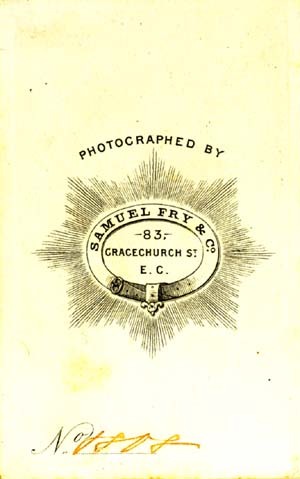 Fry, Gush & Ferguson 83 Gracechurch Street, LONDON E.C. 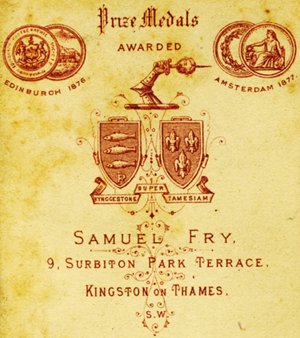 S. Herbert Fry 17 Hilldrop Crescent, LONDON, N.
[ABOVE] An advertisement for Samuel Fry & Co. Limited (c1891). 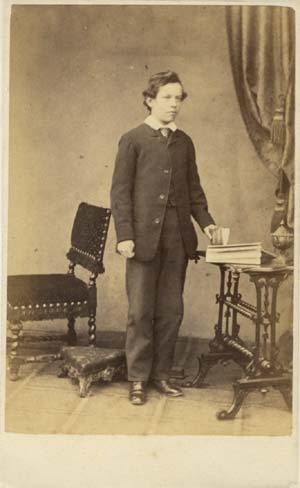 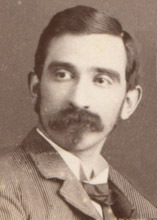 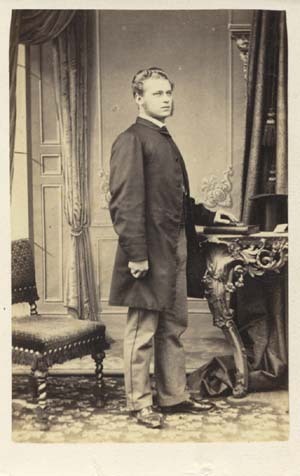 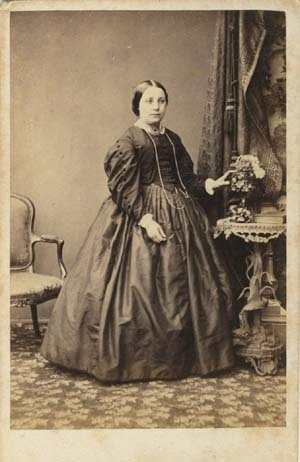 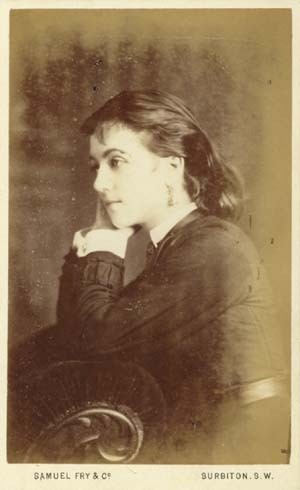 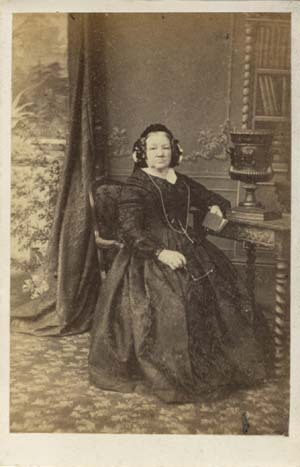 Around 1883, Samuel Fry disposed of his photographic portrait studio at 9 Surbiton Park Terrace, Surbiton, in order to concentrate on his photographic materials business. 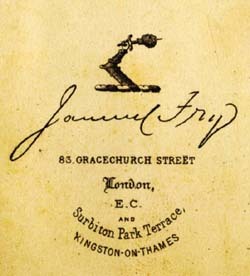 Samuel Fry & Co. Limited had a head office in central London at 5 Chandos Street, Strand, near Charing Cross, but the works were situated in Kingston-on-Thames in South-West London. 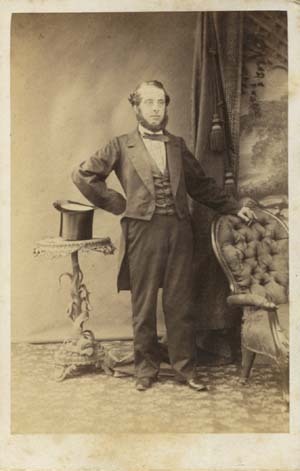 [ABOVE] The trade plate of Samuel Fry of 83 Gracechurch Street, London E. C. and Surbiton Park Terrace, Kingston-on-Thames, from the reverse of a carte-de-visite (c1865). 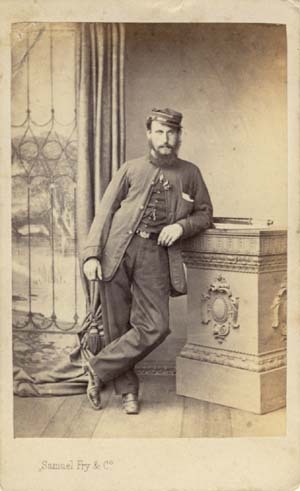 [ABOVE] The trade plate of Samuel Fry of 9 Surbiton Park Terrace, Kingston-on-Thames, from the reverse of a carte-de-visite (c1870). 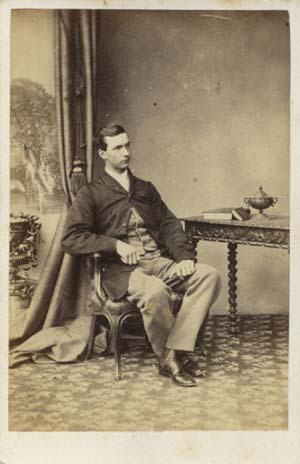 [ABOVE] The trade plate of Samuel Fry of 9 Surbiton Park Terrace, Kingston-on-Thames, from the reverse of a carte-de-visite (c1872). 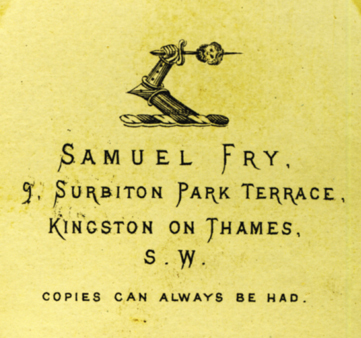 [ABOVE] The trade plate of Samuel Fry of 9 Surbiton Park Terrace, Kingston-on-Thames, from the reverse of a carte-de-visite (c1878).